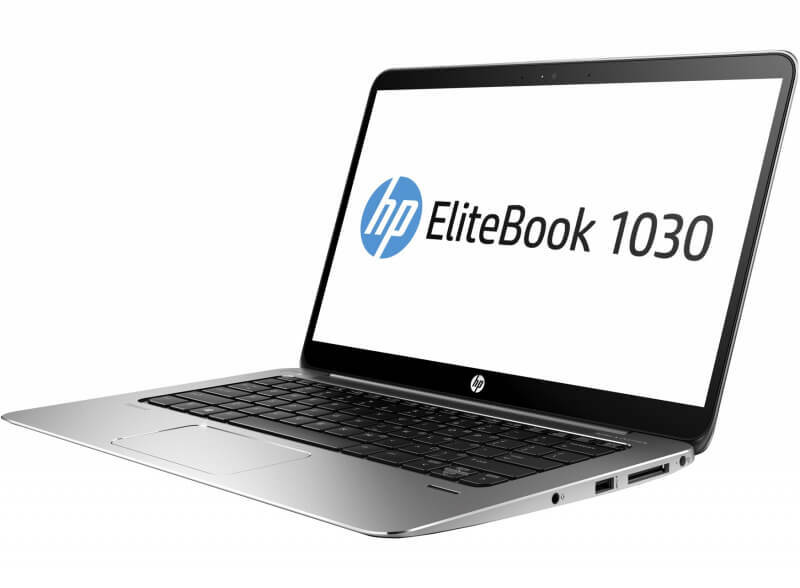 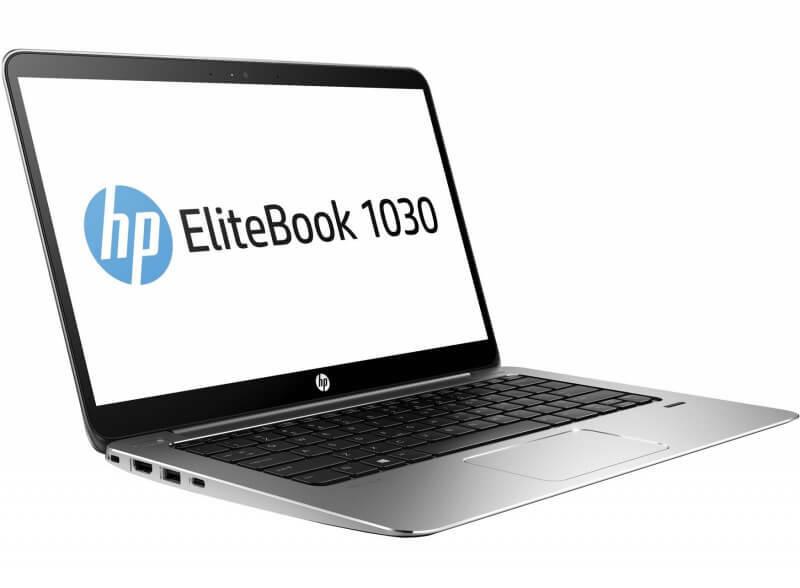 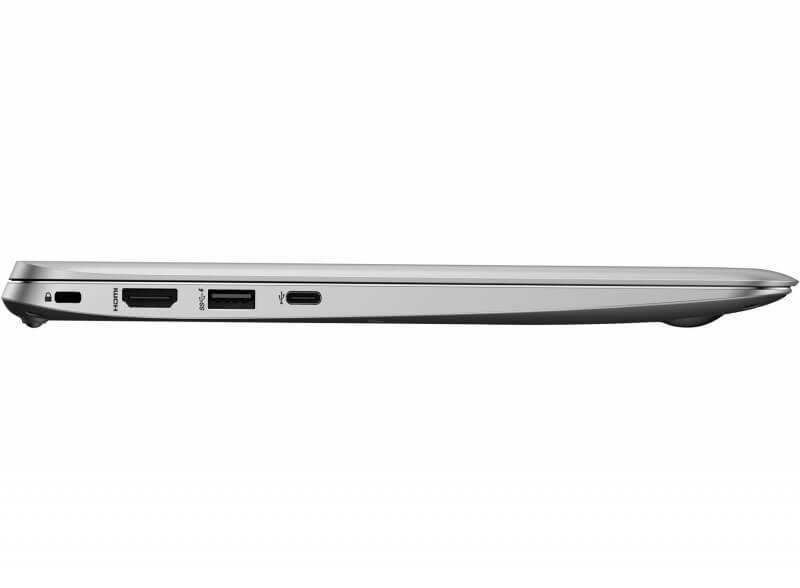 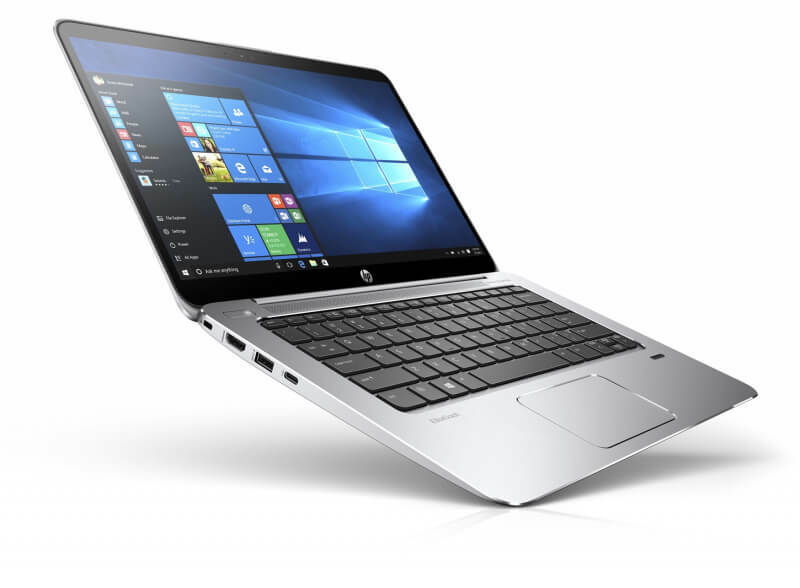 The EliteBook 1030 G1 is among the best devices in terms of quality and can particularly convince with its build quality, the keyboard, and the display. 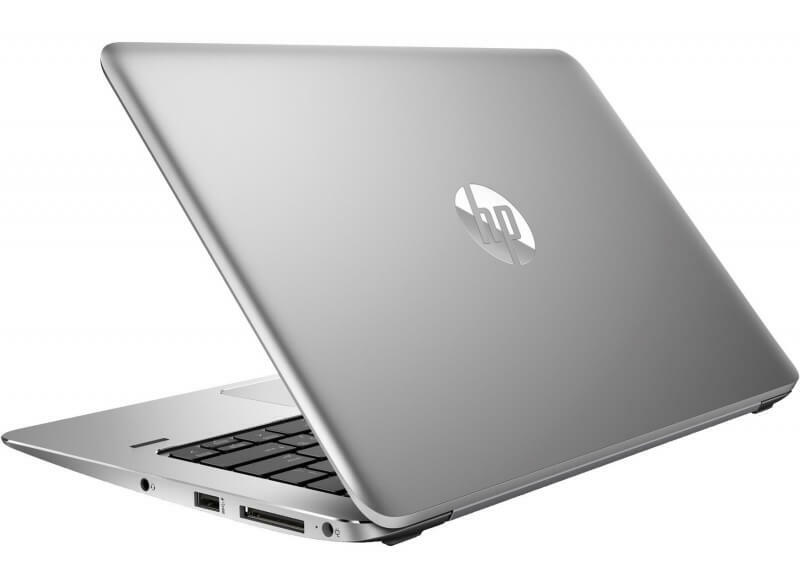 The application performance is also pretty good, despite the mentioned limitations, since HP managed a good compromise between performance and heat development thanks to clever TDP and temperature limits. 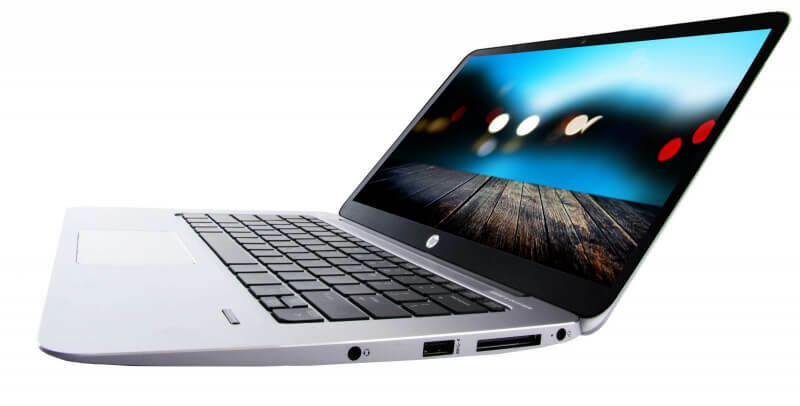 Only the comparatively short battery runtime does not really meet our idea of a perfect Ultrabook – the upcoming Full HD model will probably have more stamina if you can waive the extremely sharp QHD+ panel.